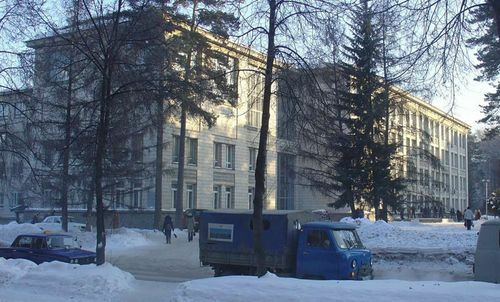 Notable russian scientist of international prestige, laudable educational in the formation of professionals in the Institute of Geology of Novosibirsk (NSU), where lived 50 years of trajectory in their academic cloisters. Se was born on October 3, 1922 in the Nevinnomyssk city in the province of Krasnodar. His parents were Nicolay Ivanovich Perosio and Evgenie Fedorovna Perozio. His father was of profession a topographer and his mother nurse. For the profession of his father he lived during his childhood in several cities, Yeysk, Azov, Armavir and Rostov-on-Don, in the south of Russia. She studied in the “ State Prospecting University Sergo Ordzhonikidze” in Moscow and in the Rostov-on-Don State University (RSU), Higher Educational in Rostov-on-Don , where resided in its youth. 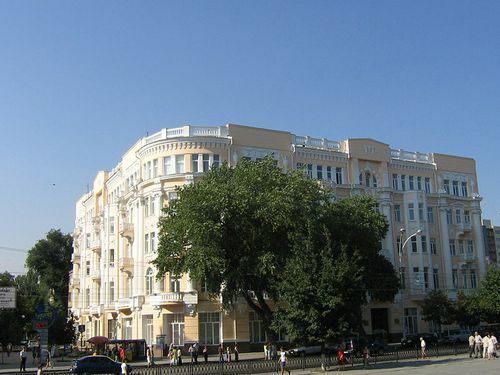 Rostov-on-Don State University (RSU), Higher Educational in Rostov- on- Don. 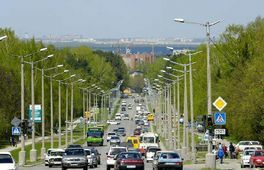 The city of Rostov-on-Don it is Rostov Oblast's administrative center in the District Federal South of Russia. 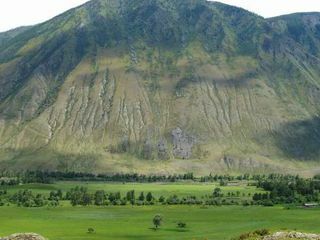 It is located on the River Don and to so single 46 km. of the Sea of Azov. 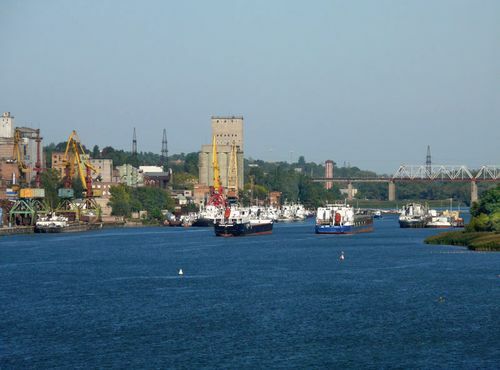 Rostov was founded in 1749 when its customs was built and next a strength was built. 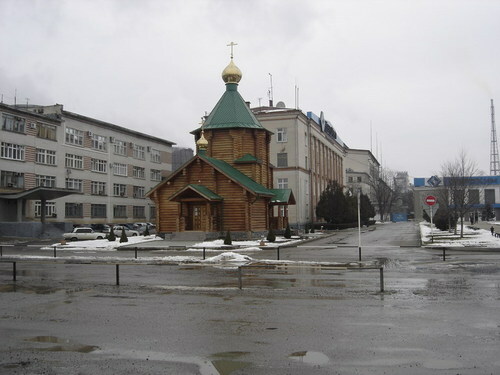 It was named this way in homage to the Sacred Dimitry of Rostov. 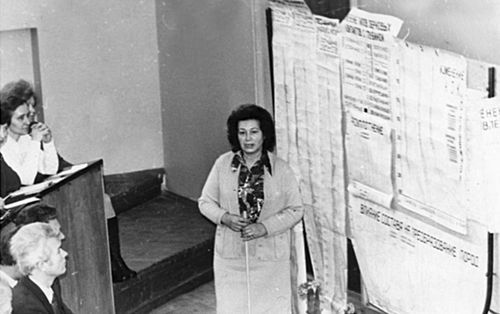 With the time she became the industrialized city in the south of Russia, for what became the dispute center between “the White army” and the Bolsheviks during the Civil War. Toward 1928, the regional government was transferred from the old Cossack capital from Novocherkassk to Rostov. In the years 1941, 1942 and 1943 the Germans occupied the city and they left desolation and ruins. Rostov – on – Don. Veteran of the second world war, enlisted voluntarily to the 19 years of age , for his participation it got multiple medals between them: "For defense of the Caucasus“;“ Soldier in the border line 1941-1945 “and Zhukov's medal. Married with Arkadiy Tretyakov (1922-1957) geologist graduated in the Polytechnic University of Tomsk and they settle down in Novosibirsk. Professor in the University of the State of Novosibirsk (NSU), a division of “ The Siberian branches of the Russian Academy of sciences”. 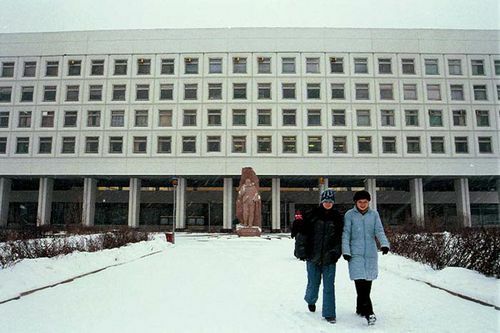 Novosibirsk State University (NSU) is one of the top three Russian universities. 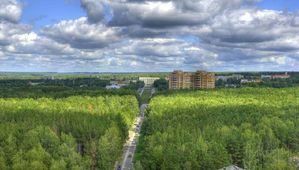 Located within Akademgorodok is Novsibirsk State University (NSU), 35 research institutes, an agricultural academy, medical academy, apartment houses and cottages, and a variety of community amenities including stores, hotels, hospitals, restaurants and cafes, cinemas, clubs and libraries. 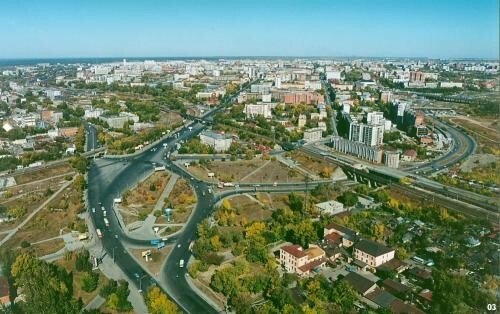 Novosibirsk is the biggest city in Siberia, an enormous region of the east of Asia to the north of the Ural Mountains. 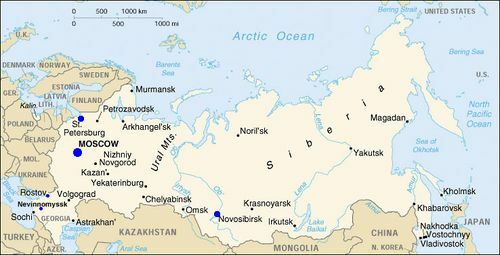 Capital city, economic and cultural centre of Novosibirsk Oblast (region) in southwestern Siberia, Russian Federation; population (2002) 1,428,500. 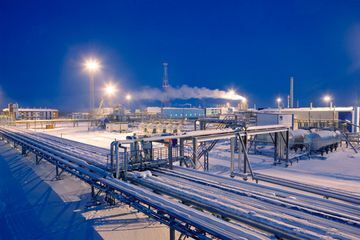 Sited on the River Ob and the Trans-Siberian Railway, it is one of the main industrial centres of the Russian Federation. 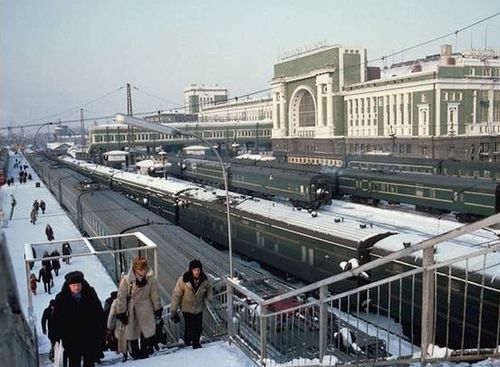 Novosibirsk was founded in 1893 at a crossing constructed for the Trans-Siberian Railway over the River Ob. 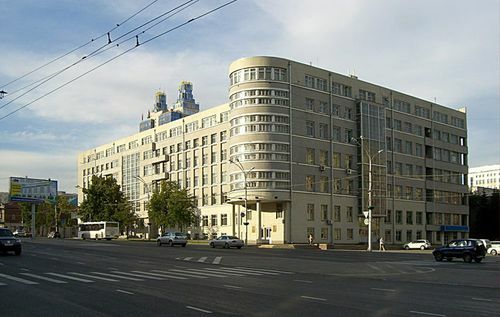 Its development as an industrial and scientific centre dates from the 1930s. During World War II, many industries were evacuated here from the western regions of the Soviet Union. Among the goods manufactured here are chemicals, textiles, and mining machinery. 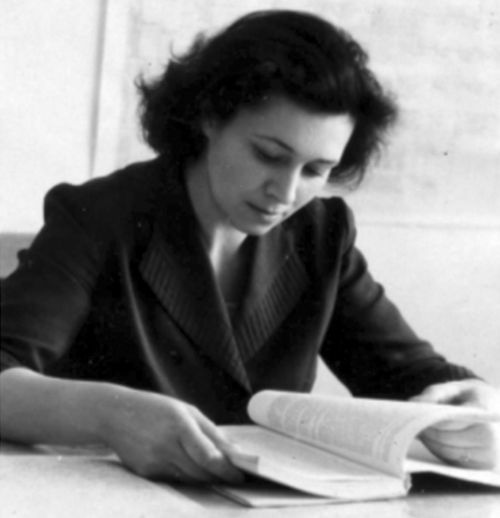 Galina Perozio, our meritorious geologist wrote 18 scientific reports and more than 100 publications printed from 1967 until 2007, on geology, geophysics, litology, sedimentology and estratography. Perozio G. N, Gurari F.G., Krol L.A., Lapteva E.J., Ryazanov Т.А Modelling of conditions of formation of collectors retinues of the Kajmysovsky arch on a basis and electrometric methods of research.//«Oil and gas geology on a boundary of centuries. The forecast, searches, investigation and development of deposits». Reports of anniversary conference in three volumes. Т.1. Fundamental bases of oil geology. St.-Petersburg, 1998g.-VnIgRi, s.222 -227. Perozio G. N, Ryazanov T.A.Granulometrichesky of research retinues of the Kajmysovsky arch of the Western-Siberian plate.//«Oil and gas geology on a boundary of centuries. The forecast, searches, investigation and development of deposits». Reports of anniversary conference in three volumes. Т.2. Stratigraphy , the general geology, the regional forecast. St.-Petersburg, 1998 - VNIGRI, s.329-337. 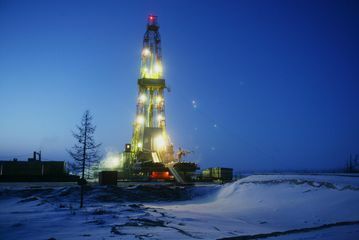 Perozio G. N, Olennikova E.V., Ryazanov T.A.software researches.//«Oil and gas geology on a boundary of centuries. The forecast, searches, investigation and development of deposits». Reports of anniversary conference in three volumes. Т.1. Fundamental bases of oil geology. St.-Petersburg, 1998г.-VNIGRI, with. 336-338. Perozio G. N, Ryazanov T.A.condition of formation Kollektorskogospaces in layers the Kajmysovsky arch of the Western-Siberian plate//New ideas in geology and oil and gas geochemistry.« Neftegazonosnye pools as spontaneous nonlinear systems. Materials of the third international conference. Moscow, 1999. The Moscow State University. - s.188-190. 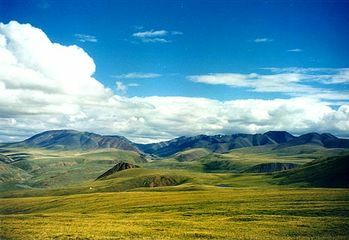 The epigenesis of the terigenous sedimentary rocks of the Jurassic and Central Cretaceous of the and south-eastern parts of the West-Siberian Lowland. Academy of Sciences of the URRS, American Chemical Society, American Geological Institute, Arctic Institute of North America, Siberian Branch of the Russian, Academy of Sciences,All Russian Petroleum Research Exploration Institute , etc. A root of his studies covered for years Siberia and quite Russia in science popularization conferences. Proff. Galina Perozio en NSU. She realized important studies in Siberia western, on the Cretaceous and Jurassic period which they contributed to the discovery of important gas locations and petroleum. Galina Perozio and their medals. 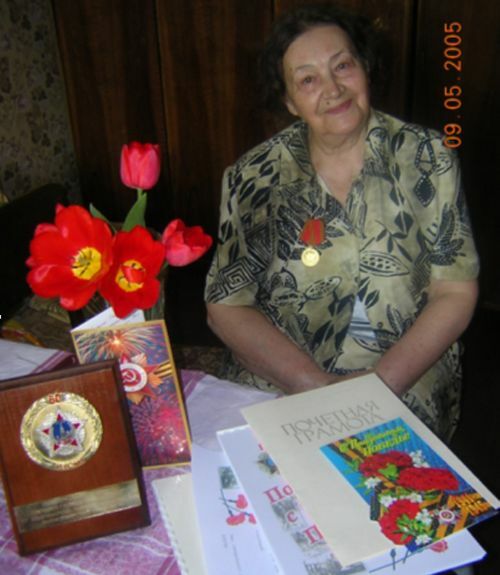 She died on May 02, 2007 in Novosibirsk in Siberia.